Lucky Lax was founded in 2003 by Catherine Leahy Shelley and Trish Derwart Marton with a mission to provide the Greater Columbus Area with quality instruction and playing opportunities, Lucky Lax takes pride in providing an educational experience in a competitive arena while developing girls’ lacrosse players to their full potential. Lucky Lax began competing as a Club Program in 2012, with a focus on training elite lacrosse players and teams while offering the tools, opportunities, and resources for both to thrive. 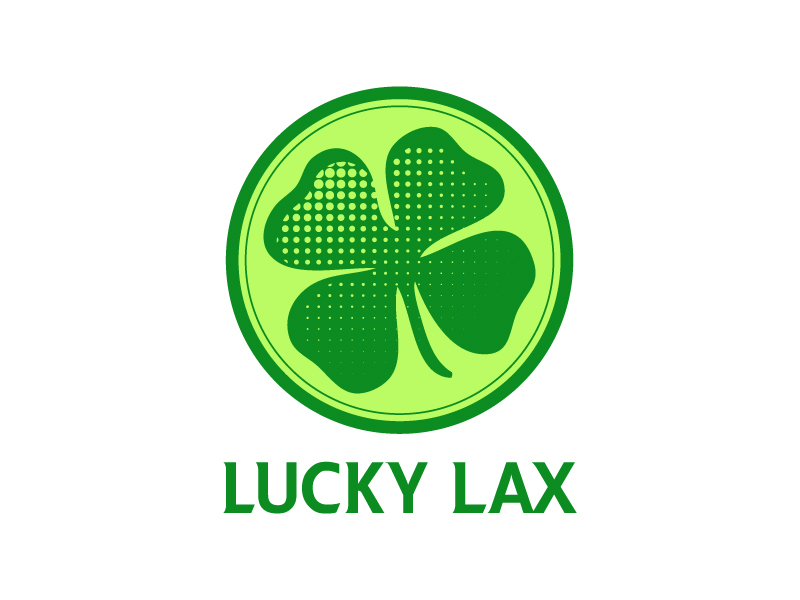 Lucky Lax offers structured, competitive and fun events including but not limited to: leagues, club program, clinics, private training, and lacrosse events. Lucky Lax events are always coached by past and current collegiate lacrosse players and officiated by locally certified officials. All Lucky Lax staff members are at the top of the lacrosse game and extremely knowledgeable and eager to help instruct today's youth.